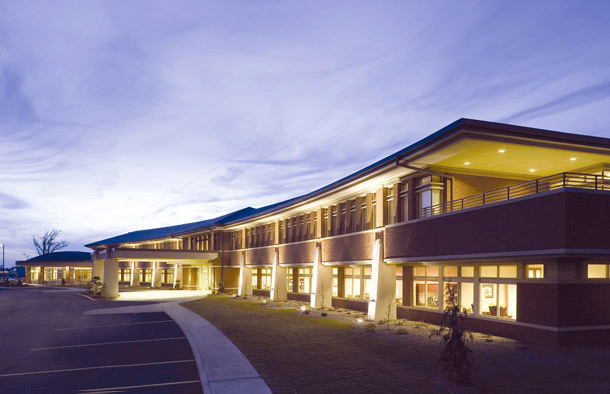 HCR relocated the existing site into the new 700,000 square foot replacement facility. Our work involved move planning, sequencing, transferable equipment verifications, relocations and installations, as well as the planning and relocation of 130 patients. 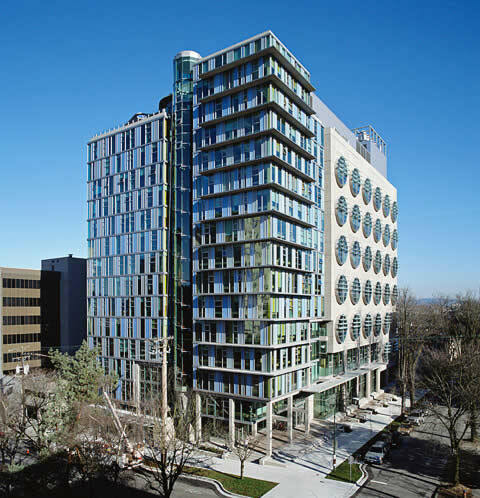 This project involved relocating 60 Principal Investigators, their laboratories, staff and research from an adjacent building into the new BC Cancer Research Agency. Our scope of work provided move planning, sequencing of all relocations, transferable equipment verifications, relocations and installations. 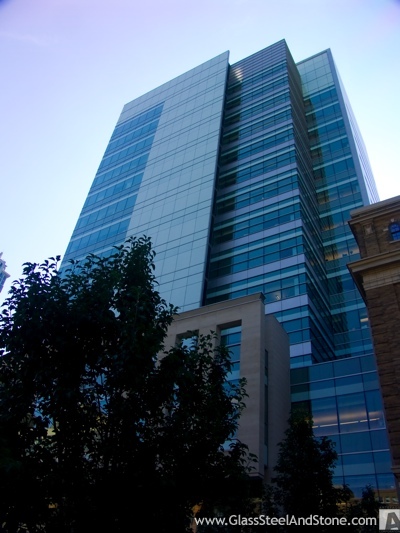 HCR transferred researchers from Sick Kids to the new Toronto Medical Discovery Tower. Principal Investigators including all their staff, offices, labs and research were relocated into the new detached tower one block away. HCR provided all the advance planning, scheduling, sequencing including the physical transfer of each and every lab. HCR planned and sequenced in advance of the relocation from the existing site into the new replacement facility. Prior to performing the relocations, HCR verified all the transferable equipment and performed the installations. 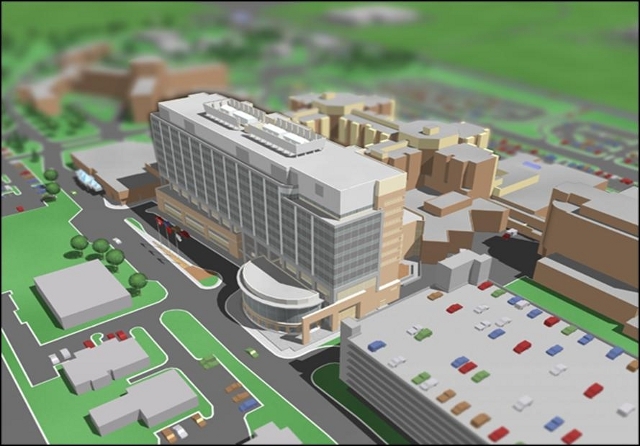 Our planning witnessed the successful transfer of the small patient population of 30 patients. 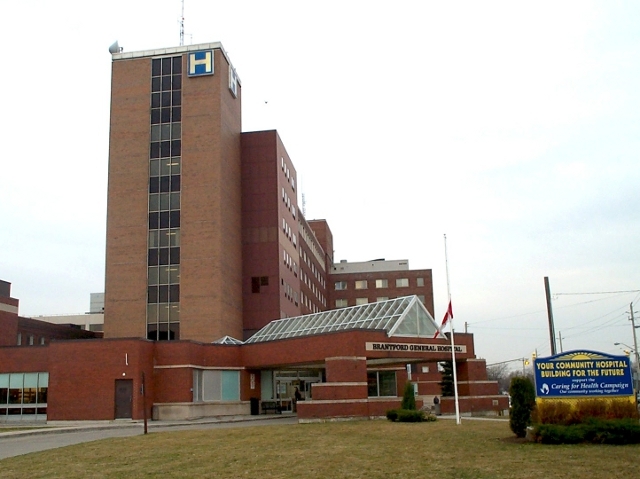 HCR moved many of UHN’s Principle Investigators from their locations at Mt. Sinai, Ontario Cancer Institute, Princess Margaret Hospital, and the University of Toronto to the new Toronto Medical Discovery Tower. Offices, labs, research, staff and equipment were relocated. 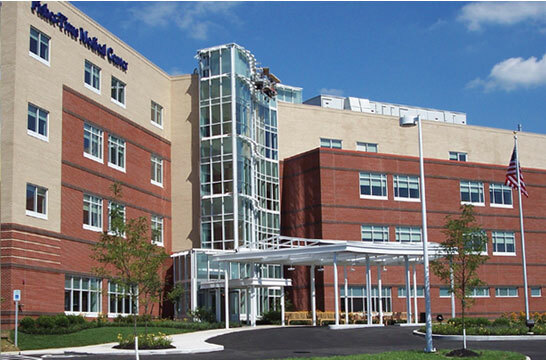 HCR assisted with vendor coordination and the verification of electrical and mechanical requirements. 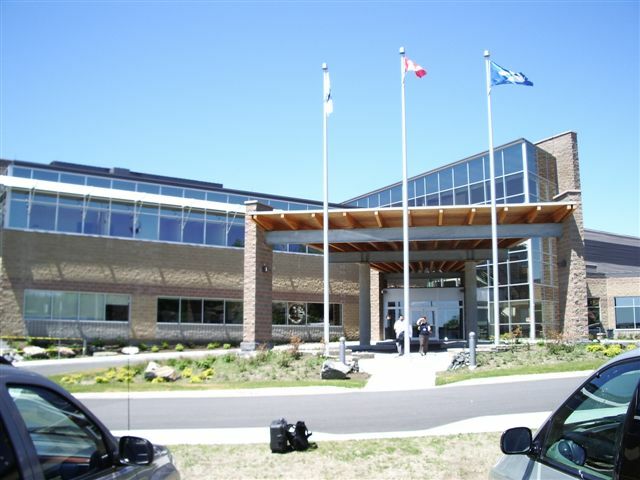 HCR relocated the existing James Street and Church Street sites into the new replacement facility. Our work involved move planning and sequencing, transferable equipment verifications, relocations and installations.